Why push a rollator when you can practically carry it? 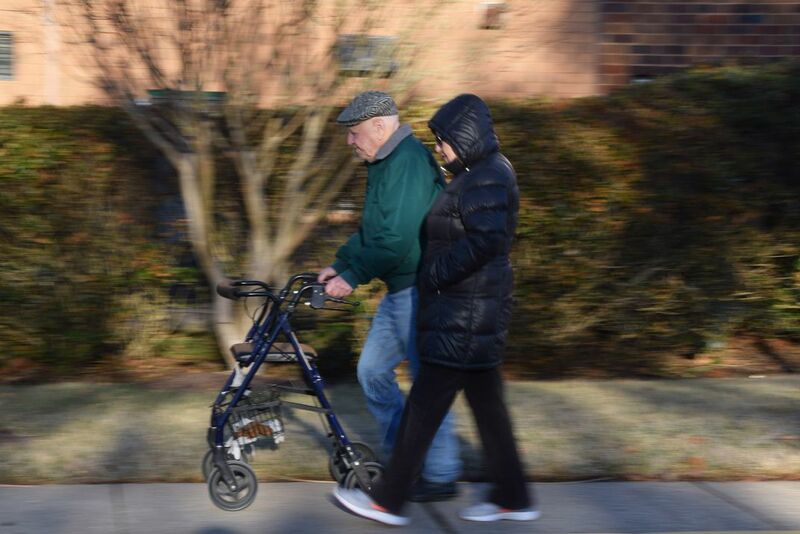 The aide and this senior are out for their early morning stroll. Date Uploaded: Nov. 28, 2018, 9:15 p.m.